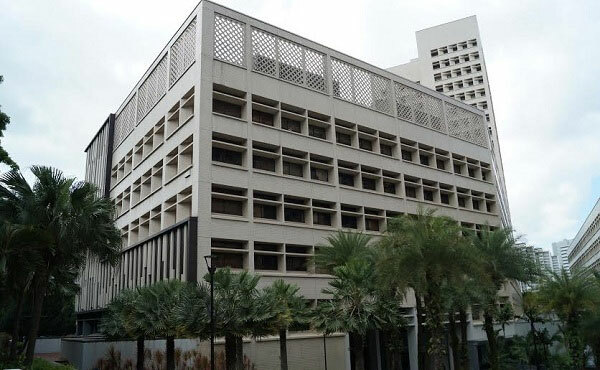 Coleman College has been operational for 29 years, established in the year1987 and is registered with the CPE, Singapore. Coleman College is one of the well-known schools giving quality instruction benefits through its High School and its Higher Education Departments. These divisions have work intimately with accreditation sheets and expert affiliations, for example, Cambridge International Examinations (CIE), Edexcel, City and Guilds and Institute of Financial Accountants (IFA). The College additionally works with different schools and colleges, including Blackburn College (UK), United States Sports Academy (USA), University of South (Australia), University of Southern Queensland (Australia) and the College of Humanities and Sciences of Northeast Normal University (China), making pathways and enunciation for its students to accomplish college and expert capabilities.